Quickest way to get a reasonable 3.3v power supply for an Arduino, or other hardware, project. 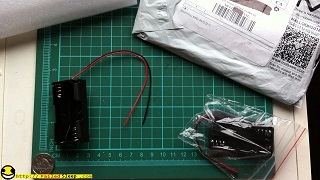 Two AA batteries and a battery holder. Cheap, quick, and functional. I am going to be using one of these and an ESP8266 for a fun little project in the future.